Part of the beauty of the real-life casino gaming experience is the luxury that goes with the surroundings – you can enjoy different creative backgrounds online, but only in the real-life setting do you see what casinos are really capable of. The largest casinos in the world are more than just places to game – they are resorts, worthy of exploring and visiting in their own right. 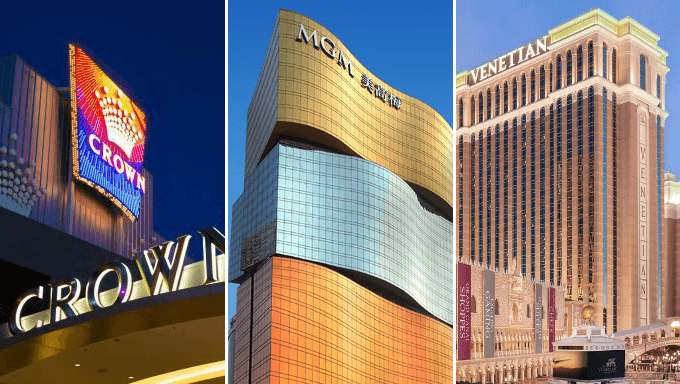 So, where can you find the biggest casinos in the world? 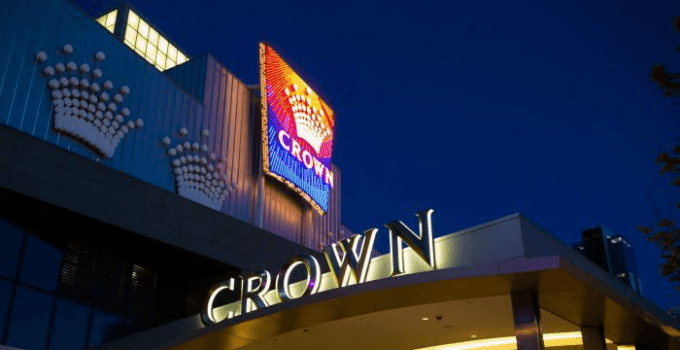 Opening in 1977 - to the surprise of actress Rachel Griffiths streaking through the casino on its opening night - the Crown Casino is the second-largest casino in the Southern Hemisphere. 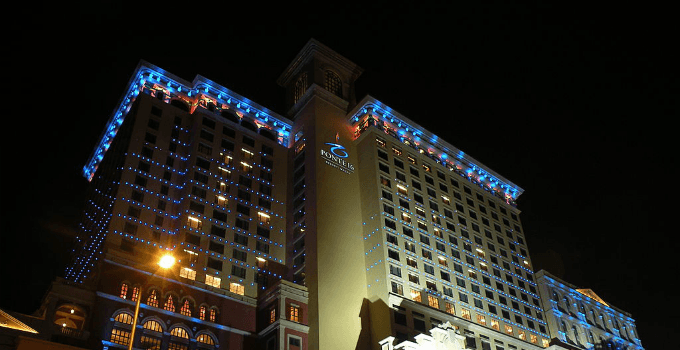 The casino is also home to the World Series of Poker Asia-Pacific series. There are over 3,000 tables and slots across the 220,000 square feet complex. 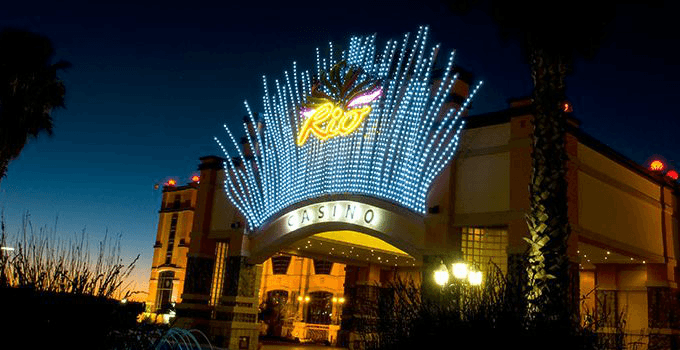 Offering only 12 table games and 257 gaming machines, the Rio Casino Resort seems like an unlikely candidate for size, yet it outstrips anything Vegas has to offer in terms of floorspace, covering 263,330 square feet of gaming ground. Expect to have some room to breathe when playing in this giant casino. 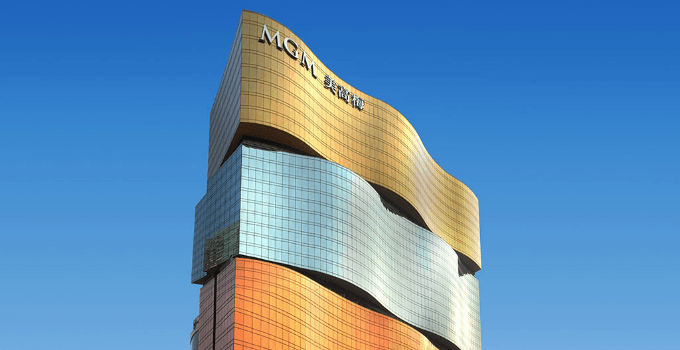 The gaming area of the MGM Grand in Macau covers an enormous 267,000 square feet – over 50,000 more than its Las Vegas cousin, which sits at a comparatively paltry 170,000. Remarkably, though, the Asian equivalent houses just over a third of the number of games as the Las Vegas equivalent, and roughly a tenth of the number of hotel rooms. Fusing a Portuguese design with its traditional Chinese setting, Casino Porte 16 rests comfortably in a UNESCO World Heritage site, the Historic Centre of Macau. It’s the only hotel in the inner harbour, and provides its visitors with a huge 270,000 square feet of gaming space. But, like the Rio Casino Resort, it too has quite a small number of gaming machines (320) and tables (150). 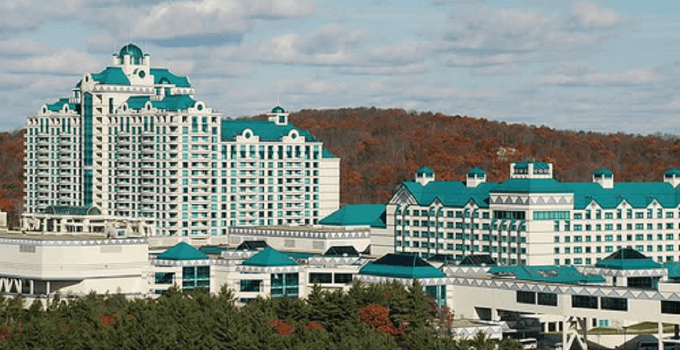 The only American casino to make the list, Foxwoods rests on an Indian Reservation and plays host to a whopping 7,000 gaming machines and over 400 gaming tables. The casino is more of a small city, housing 29 restaurants and bars, including the Hard Rock Cafe. All this spread over 340,000 square feet of prime real estate. 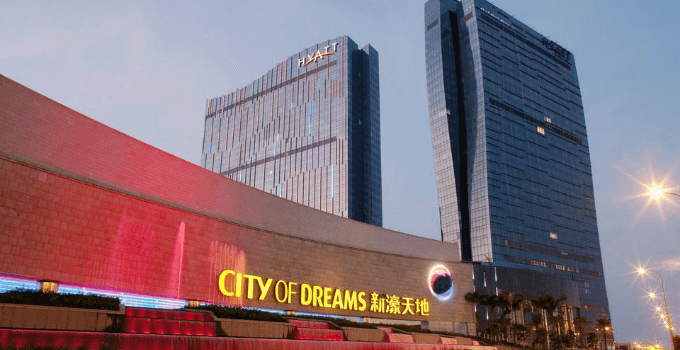 Labeling itself as a city is barely an exaggeration for this centrally positioned Macau resort. Packed full of busy boulevards and boutiques, it has 448,000 square feet of gaming space, and more entertainment under one roof than most town centres. 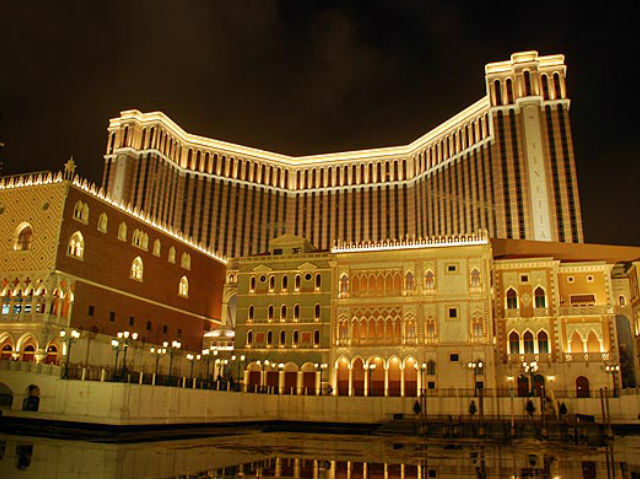 Sitting on Macau’s Coastal Strip and also owned by Sands veteran Sheldon Adelson, the Venetian covers a huge 546,000 square feet, with 3,000 machines and 870 tables. What complements the games has played a crucial role in making the Venetian the largest and most sought-out casino in the world, though; with 24 high-end restaurants and bars, four swimming pools and three massive shopping areas, it goes beyond being a simple casino.